DIY MAXI SKIRT WITH SLIT! 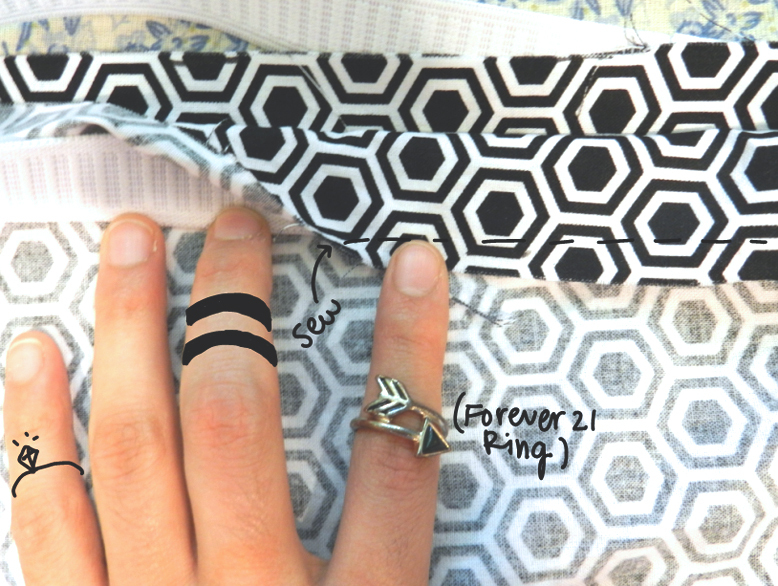 Make your own maxi skirt. Super simple. Super quick. & Super rad. 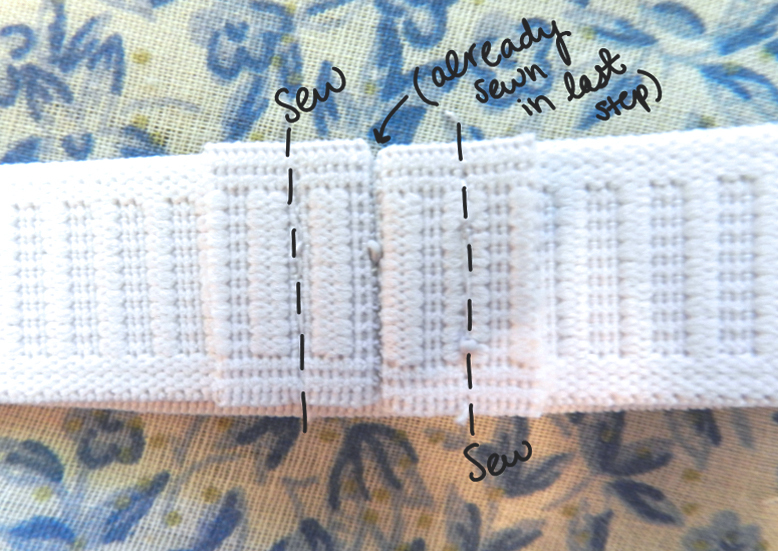 This tutorial is for beginners who have little experience sewing but know basic stitches! I received a surprisingly positive response from my last outfit post with my handmade floral maxi skirt, with requests to do a DIY! So, as promised, here is the super-easy-maxi-or-whatever-length-you-want-with-optional-slit DIY tutorial! I actually wanted to get this up as soon as possible, and so I didn't have time to buy enough fabric for a full maxi skirt, so I just used a bit of excess from another project and made a mini skirt (we're just going to pretend it's like triple the length c; ). So, shall we begin? First, let's get our measurements! Then, measure the desired length of your skirt (the longer the better!). 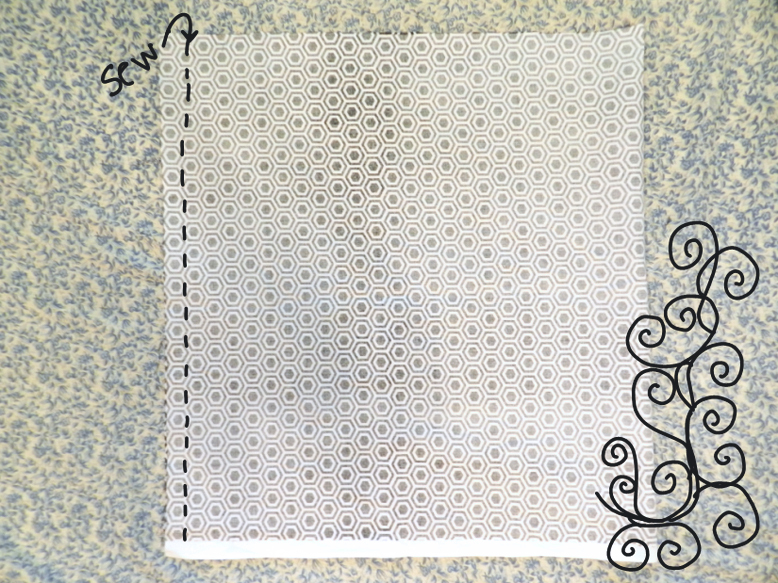 Add 1.5" (4cm) to this number (to make room for elastic and hemming). This is labeled "B" in the next picture. Elastic: Measure your waist and subtract 1/2" (1.5cm) to determine the length of elastic needed. 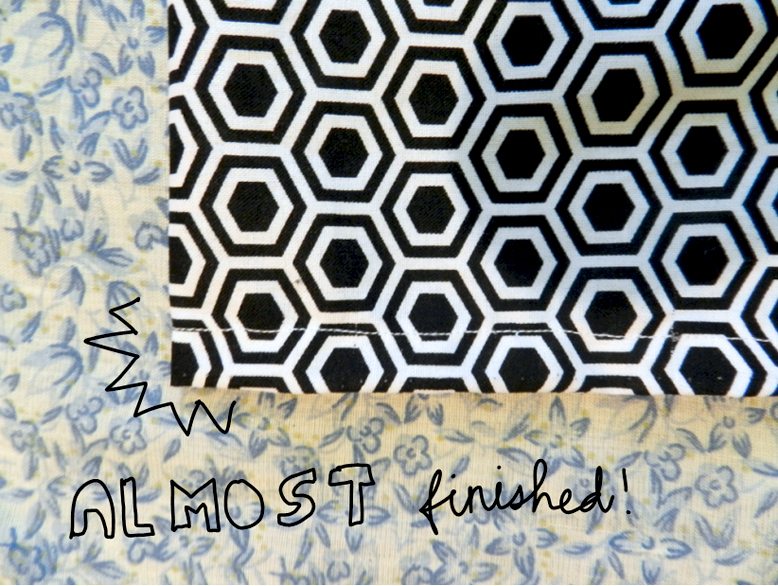 Cut fabric according to your measurements! Open the seam and iron it flat. Hem! 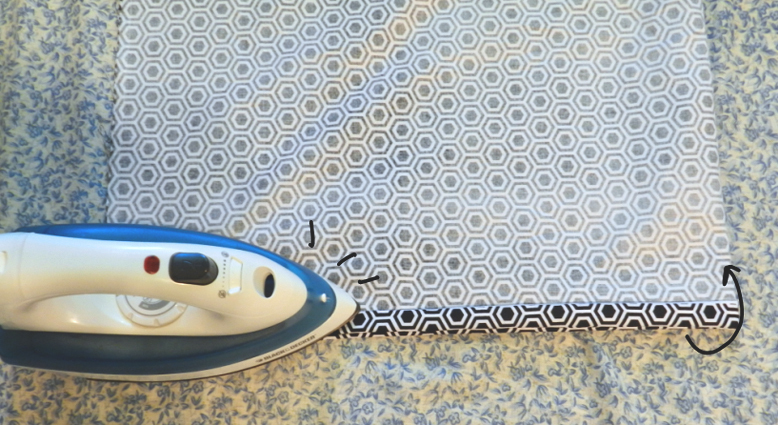 Fold in about 1/2" (1.5cm) from the bottom and iron it flat. Remember how I said the last step was tricky? Well I was kidding this is the hardest part (but you're doing so great!) (Don't worry, you are all highly intelligent and I'm sure you'll get it!) 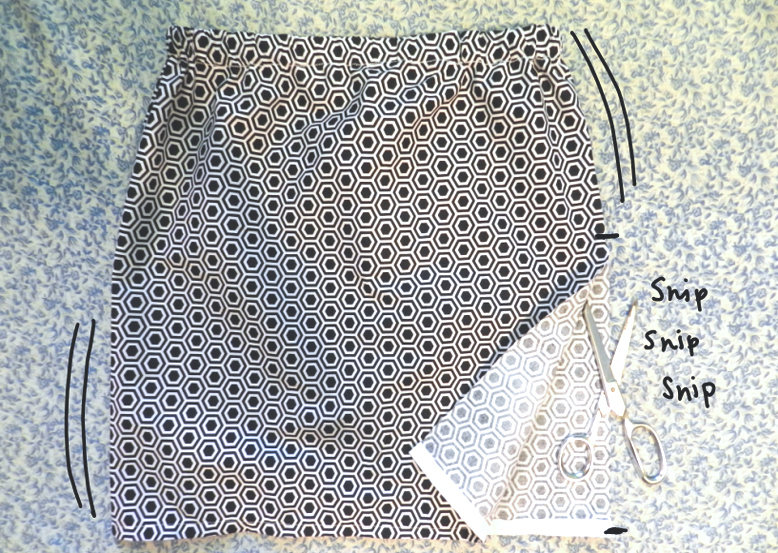 Fold the skirt back over the elastic, leaving a bit of room to sew the fabric down. 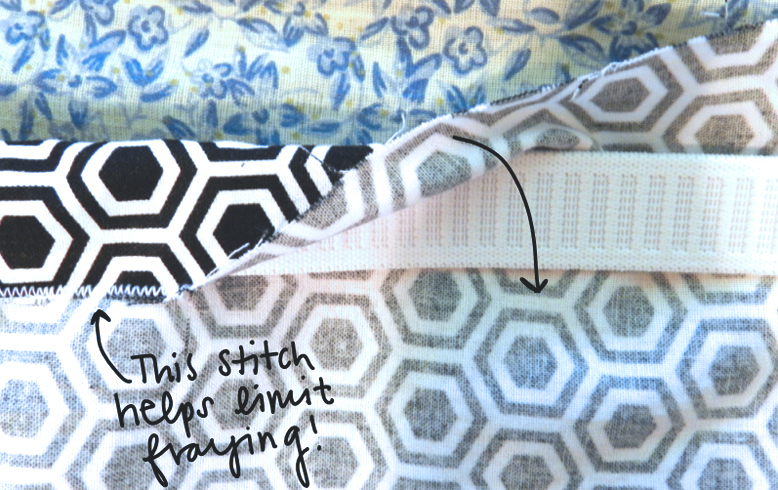 Make sure not to sew the elastic to the fabric! 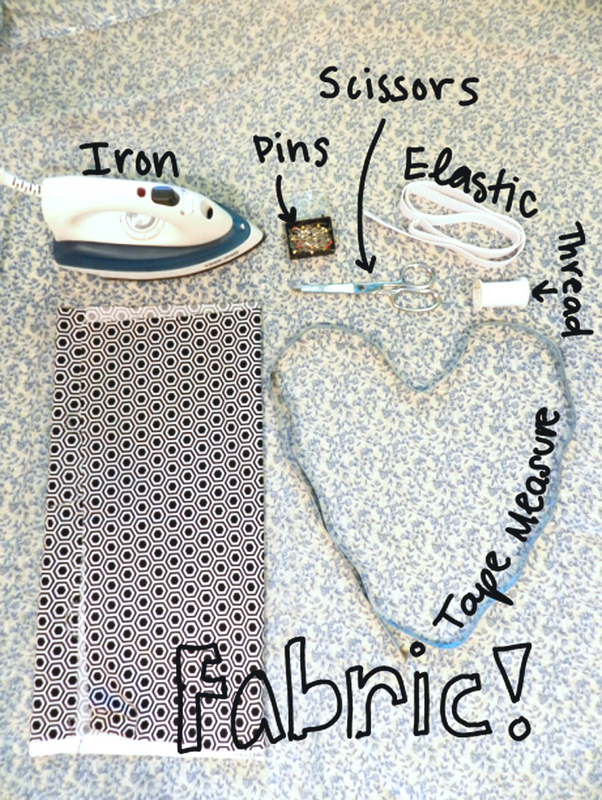 Sew all the way around the skirt, and once you are starting to reach what seems to be the end, you'll probably see that you have a lot of extra fabric for just a little elastic, but don't worry--just stretch the elastic and sew as you go! This part can get a bit frustrating so I apologize for that BUT ON THE BRIGHT SIDE YOU'RE ALMOST FINISHED! GO YOU! 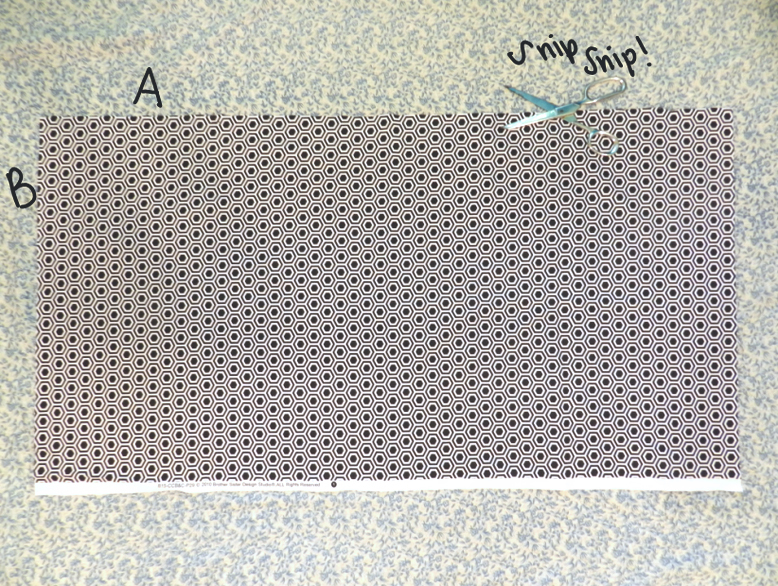 Making sure the seam is in the center of the back, cut a slit of desired length on the side of your skirt. 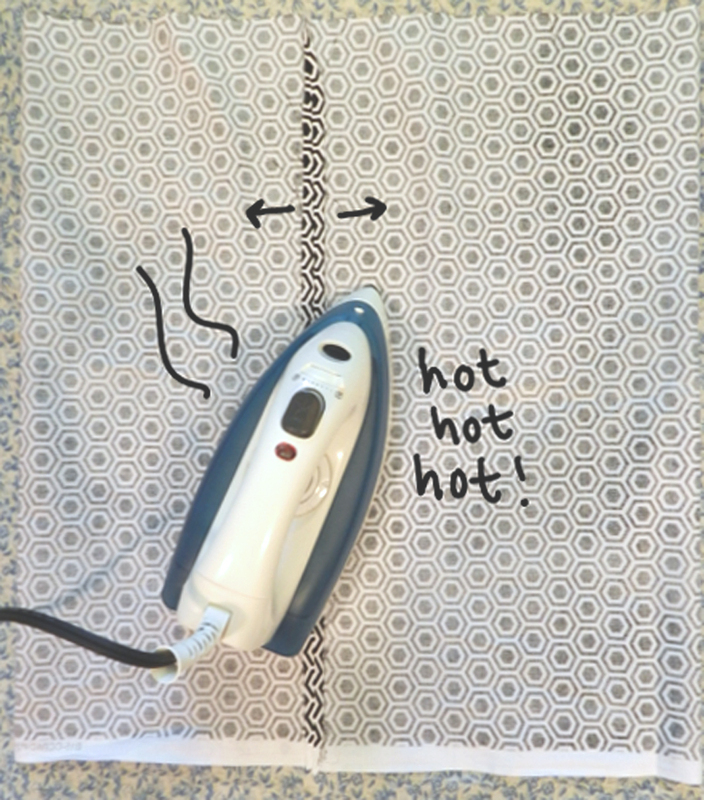 Fold back the fabric about 1/4" (.5cm) and treat it like the hem--iron and sew! Do this on both sides of the slit. Please let me know in the comments if you plan on participating in this challenge/competition so I can get an estimate of how many to expect! Deadline to send/post a picture of the skirt is 11th of September! Ahhh this is such an amazing DIY I CAN'T WAIT TO DO THE COMPETITION! Your blog is so much fun, Hoda! YAY I'm so excited to see! Do I have to make a DIY, or just make the skirt and post a picture and send it to you? Oh thank you but I've only just began sewing last month, so this is all really basic! Thank you for doing this! I love how easy and clear your steps are! BUT THAT BIRD you drew. I love how it's just chilling. Hahaha nooo it's so simple! What a lovely post and skirt! 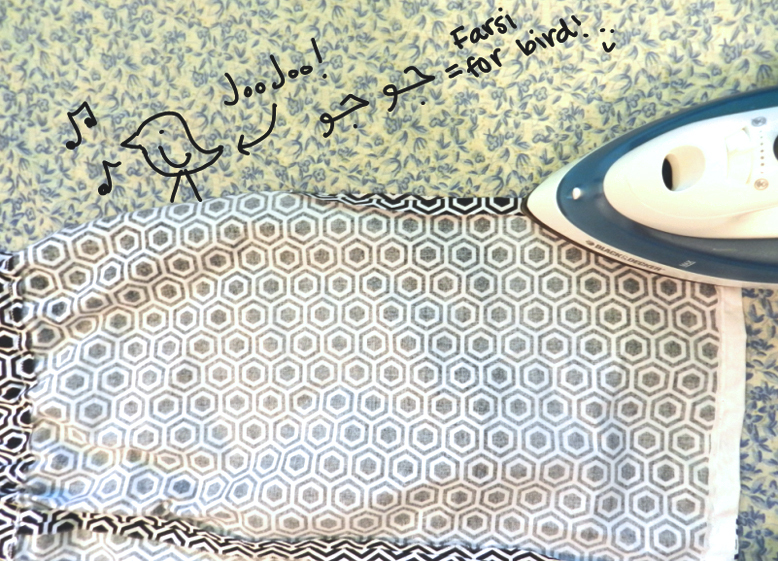 Great job like how creative you are doll. 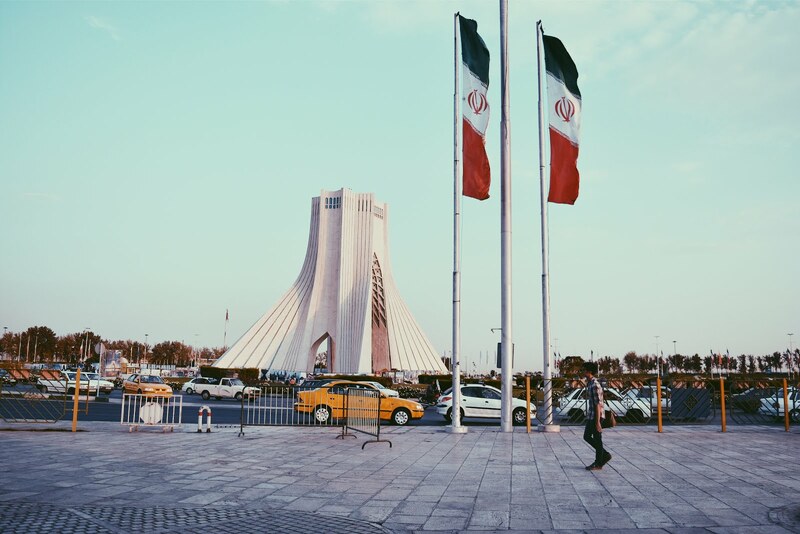 Thank you for following me following back by bloglovin. This is great! I can't wait to try it!!! Glad you finally decided to make an actual profile, love! Oh thank you so much--I'm so honored you love it! Woow this is such a great DIY! I'd love to try this out already!! I loved this tutorial!! I made this skirt last night so that I could be comfy at my little guy's baseball game tonight. I hope you don't mind but I added a link from my blog to this tutorial!! Super cute!! So glad you found this post helpful! Haha this was posted so long ago and going back now I realize how much of a better job I could have done!